We receive countless rekey requests every week and most of them are urgent.Baltimore Locksmith Solutionoffers 24x7 rekey locks emergency service to commercial, residential, and automotive clients everywhere in Baltimore, MD area and assures a quick response time no matter what time of the day you call us. Our locksmiths have years of experience and can work any kind of lock, right from Abloy to Mul-T-locks. 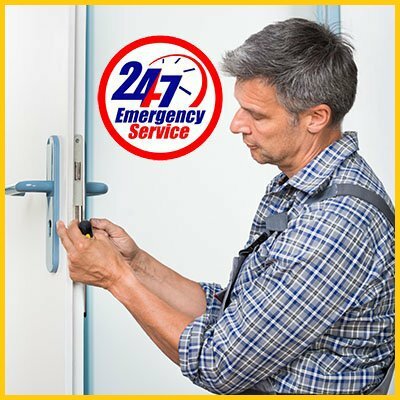 We are trusted by a number of residential and commercial clients in and around Baltimore for our quick and hassle-free rekey locks emergency service. We carry out locks rekeying with remarkable dexterity and never leave any room for failure. 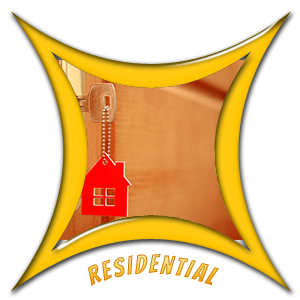 Have you recently moved into a new apartment? Did you have a falling out with someone and no longer trust them with your keys? Get your locks rekeyed without any delay! 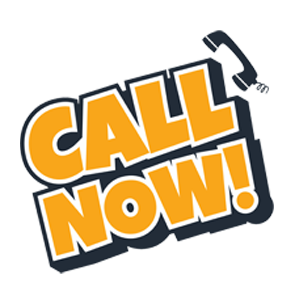 Call us on 410-246-6583 !